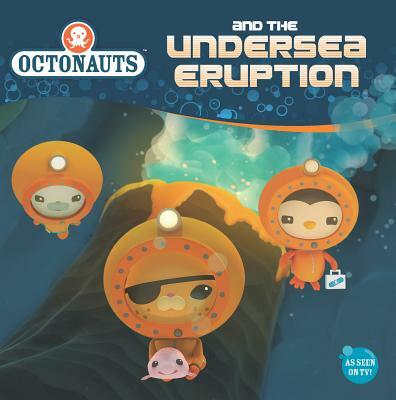 In this adorable 8 x 8 book, the Octopod has discovered a fiery volcano at the bottom of an ocean trench. It's an undersea emergency -- everybody needs to get out, and fast! But will there be time to save three floating Blobfish before the big blast?